The Positive Effects of Video Games on Children | Nerd Much? It's essential that parents interact with their children on the subject of video games. If nothing else, being so involved in the games industry has taught me that not only are video games a distinct art form, they are capable of teaching us and our children. If you do have children, I’m sure you will always remember the first thing they built in Minecraft or Lego Worlds. As such, I want to be able to spread the word as much as possible. There are so many more games out there than Minecraft, so be sure to check out the list at the end of this article. Video games made specifically for children have existed for long enough that scientists, especially psychologists, have been able to research the benefits. 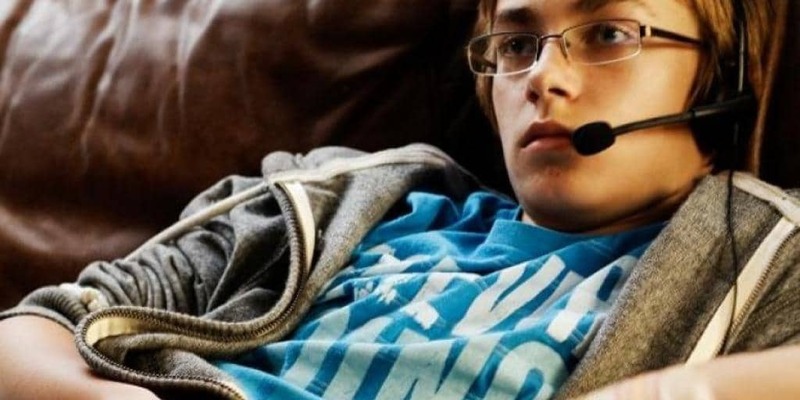 According to a remarkable amount of studies, video games can help children within the age range of 2 – 17 years with development in language, social interaction, and meets the requirements of the Self-determination Theory (a theory that will be explained in more detail later in this article). The list is certainly much longer, as any gamer parent will know, but we’ll stick with these for now. Let me also point out that any negative effects are either unfounded in poorly researched news articles, or strongly inconclusive small test samples. That said, all of the above-listed benefits can help all age ranges, but let’s start with ages 2 -5 years. The kind of games this age range can play are geared towards picture and word association, like Dora the Explorer. In the case of games like the latter, a study titled Development of a Video Game to Improve Communication in Children with Autism by J. André S. Sandoval Bringas et al, illustrates one of the key elements in childhood development: object and word association. This activity is especially important for children with autism, as communication can be a difficult task for them. As such, Bringas proves that games like Dora the Explorer (though they did not name the specific game, they did mention it was available on Android and iOS devices; your guess is as good as mine) are just the communication tools autistic children need. Having to associate specific words with specific pictures can allow the child to learn language. As such, neurotypical and neurodivergent children can learn to construct sentences with varying complexity at a very young age. Of course, Dora the Explorer isn’t the only game that smaller children can benefit from. There are plenty of similar apps and LeapPad games that do very similar tasks and can achieve the same goals. Just think of them as the more advanced and educational version of board games like Gone Fishin’ (hand-eye coordination) or Snakes and Ladders (numbers and addition). However, for older children, about 6 years and up, games can begin to provide more complex psychological needs, like those within the Self-determination Theory (SDT). This is a theory, much like Maslow’s Hierarchy of Needs, that proposes to explain the human motivation and the psychological needs behind them. These are defined as a personal sense of competence, autonomy, and social connectedness. 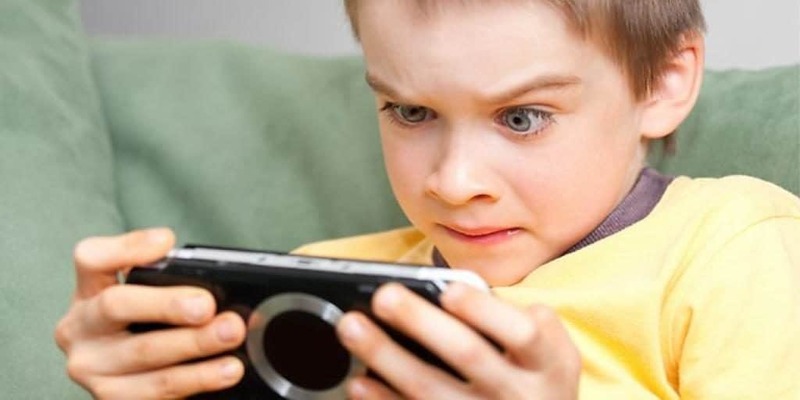 Another study, The Link Between Playing Video Games and Positive Youth Outcomes by Paul J. C. Adachi and Teena Willoughby, uses SDT to better interpret the positive effects of video games on children. They do not, however, specify any particular game. One of the most significant positive effects that games can have on children under the SDT is autonomy. Just about any game will do under this effect, even multiplayer and co-op games. Video games are built around the player; the player must be able to achieve a goal (or a series of goals) to finish. It is rare to find a game that is purposely set up for the player to fail. If nothing else, the game should at least make the player feel like winning or losing was within their control. For ages 6 and up these games can include the classic Minecraft or Yonder the Cloud Catcher Chronicles. The latter is an indie game much like Stardew Valley but for kids. There is no health bar or combat, just a series of tasks and exploration mechanics. Furthermore, this sense of autonomy is tied with competence too, as again, what game has the player set up to fail. Quests, collections, levels, etc, all give a sense of accomplishment based on one’s own skills. Another significant positive effect is that of social connectedness. We’ve already seen this with the rise of Pokémon Go and other multiplayer games. Online or couch co-op, video games are a great way socialize and build friendships. Even single player games can bring together a community of like-minded people. This is certainly not limited to adults but it is equally important that parents are intrinsically involved in the games their children play. I cannot stress the importance of this enough. It is absolutely essential that parents interact with their children on the subject of video games. 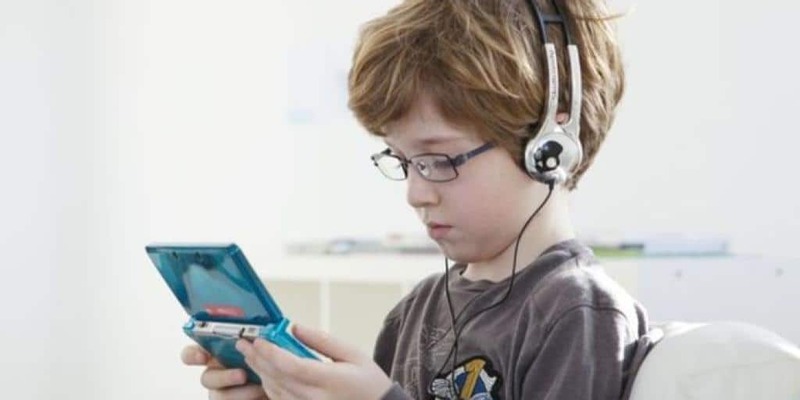 Some of the best methods to uphold this is to limit the child’s time with video games to a reasonable amount, ask questions about the games they play, watch them play, play with them, and play the games yourself to expand your understanding. Each of the latter methods will ensure that the positive effects that video games can provide are successful. These effects include but are most definitely not limited to language, social interaction, and meet the requirements of the Self-determination Theory (competence, autonomy, and social connectedness). For more games that you can play with your kids, of any age, be sure to check out our list of the best co-op games you can play.